Keep your landscapes razor sharp in lower light with wider apertures. 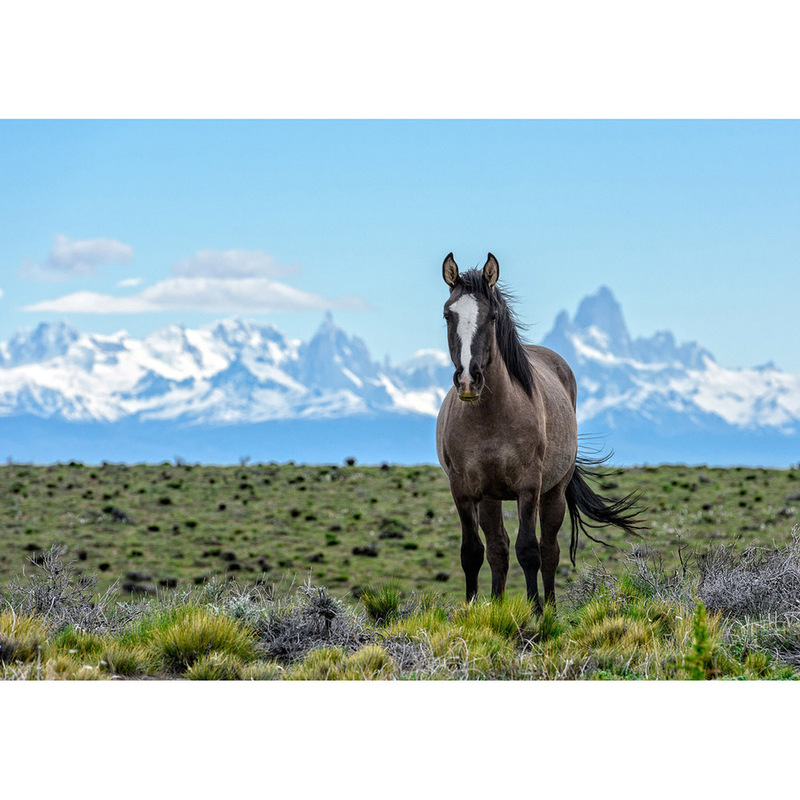 Watch this tutorial to see how I capture a low-light Patagonian landscape image in multiple frames at varying focus settings and then RAW process, composite blend, and finish edit the scene into a single, tack-sharp image. This video tutorial is aimed at the intermediate to advanced landscape photographer. Watch it at 1080p HD for the best experience. What filters should I be using? It's one of the most frequent questions I hear from new photographers and students. For today's modern digital photographer I've got great news. You don't need nearly as many as we did in the age of film. When I shot film I carried an array of filters: polarizers, UV protective, neutral density, graduated neutral density, warming and cooling. Now with the amazing dynamic-range and color flexibility of RAW digital files I only carry the first three. Let's look at each type of filter I currently carry: polarizers, UV filters, and neutral density. I've had the good fortune to participate in some epic photographic adventures in 2015. Here's a quick slideshow of some of my favorite moments of the past year. Mount Hood on a January Dawn. San Diego Sunset Cliffs just after sunset. Waves coming over the rocks look like mist in long exposure. An ultra-hi-resolution, 270-degree panoramic merger of the crater rim at first light. A couple enters the Blue Mosque in Isanbul at sunset. Stacey just after we learned of our pregnancy. One of my favorite places I've stayed. Volcanic smoke rises from Stromboli's crater as the sun sets over the sea. Stromboli throws lava bombs and fire into the night sky above the sea below just after sunset. Last summer's fires covered the Northwest in intense smoke. Steve canoes on the cobalt Waldo Lake. Ultra-hi-res Pano Merger for a client in the Alvord. 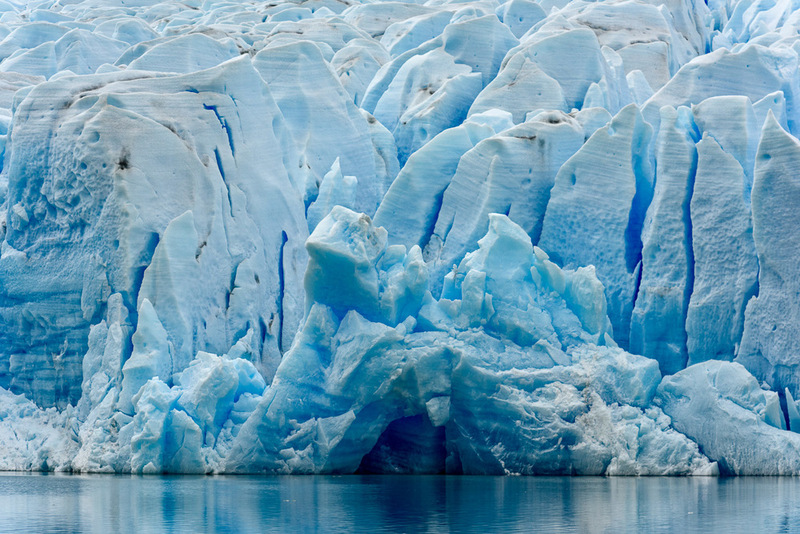 There’s nothing like seeing a massive glacier calving close up. 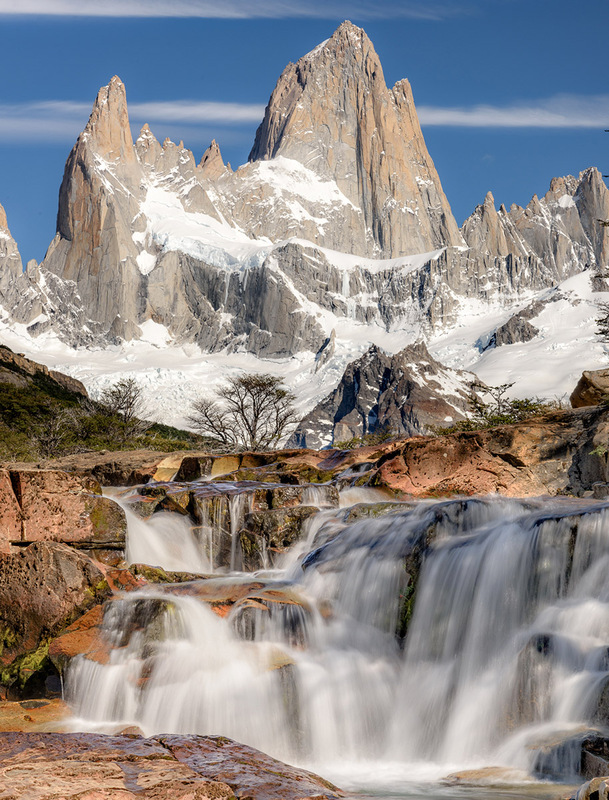 I climbed up to these falls below Fitz Roy early one morning and was completely blown away. I'm used to scenic waterfalls in the Pacific Northwest, but this? How lucky is this horse? 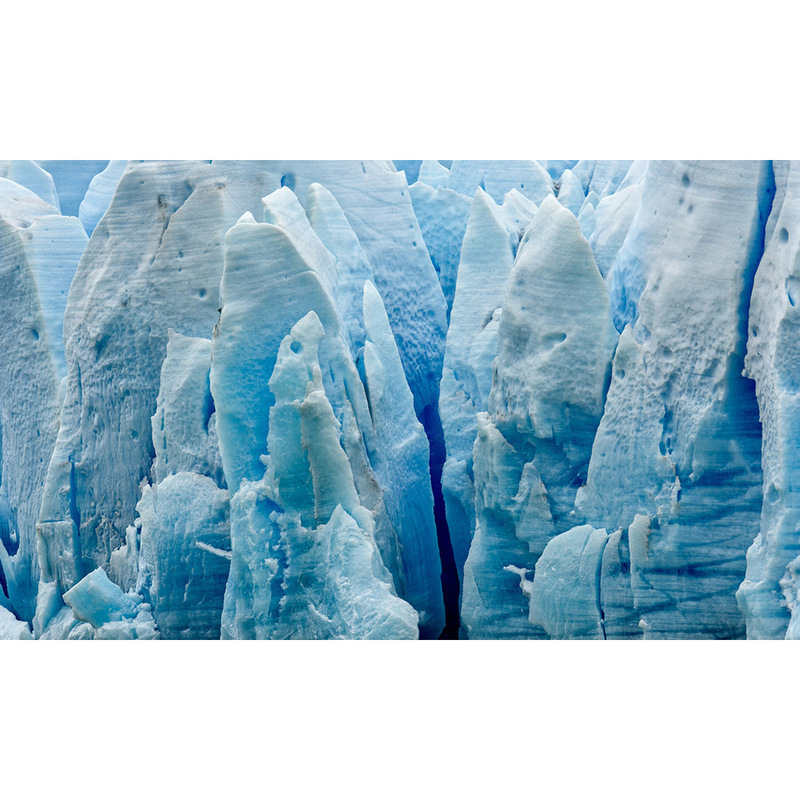 View in HD: The depth and enlargeability of an ultra-hi-rez panoramic-merger. Panoramic Mergers. I stumbled across the technique a decade ago when I was wishing for a wider angle lens for my medium format film camera. 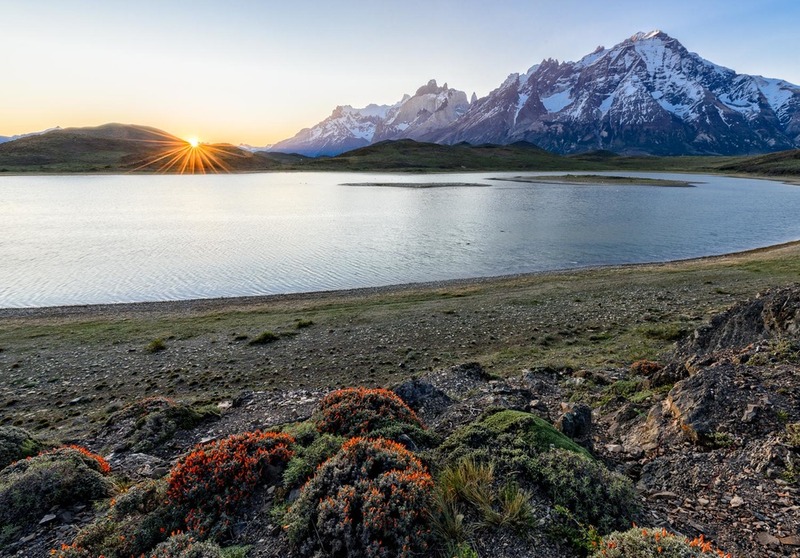 On an amazingly calm Patagonian morning last month this scene could have been easily captured with a single frame with my Nikon D810, but by instead making a panoramic-merger from 8 images I created this highly-enlargeable, 80-megapixel image. Have I mentioned that I love this stuff? Check out this gallery of select panoramic mergers. You can view this image full screen there. I just posted some new images to the print gallery. Here are some new ones from Patagonia. We had an amazing star show as we slept at Lago Torre in Argentina. Even more rare -- calm water in these wind ravaged mountains. It was a rare opportunity and I left both my Nikons (D810 and D750) running as we tucked into our tent that night. Watching this video makes me long to get back there. 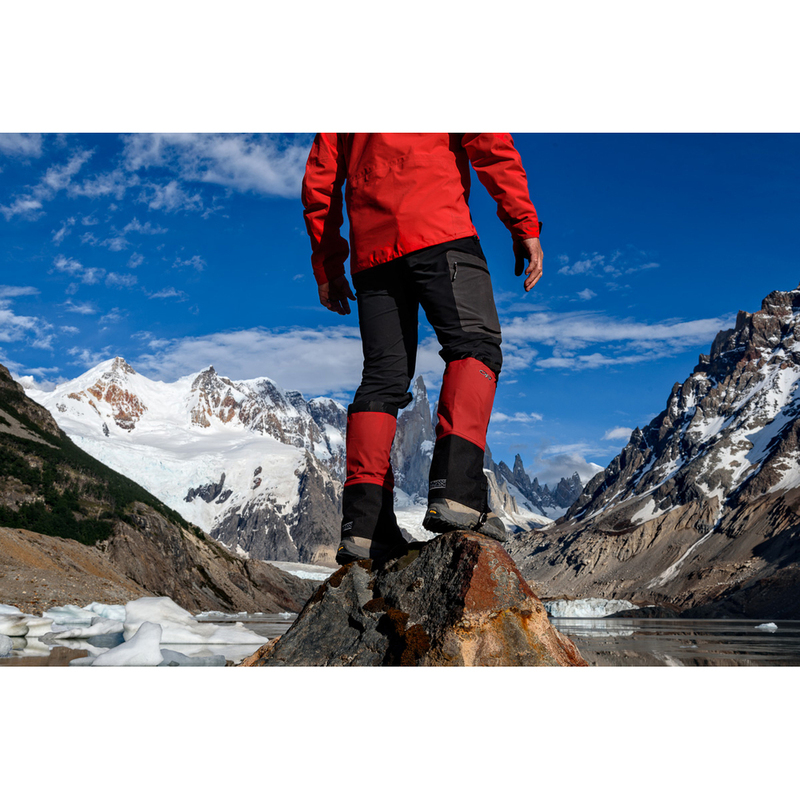 El Chalten, Argentina is the jumping off point for two of Patagonia's biggest and most famous mountains: Fitz Roy and Cerro Torre. 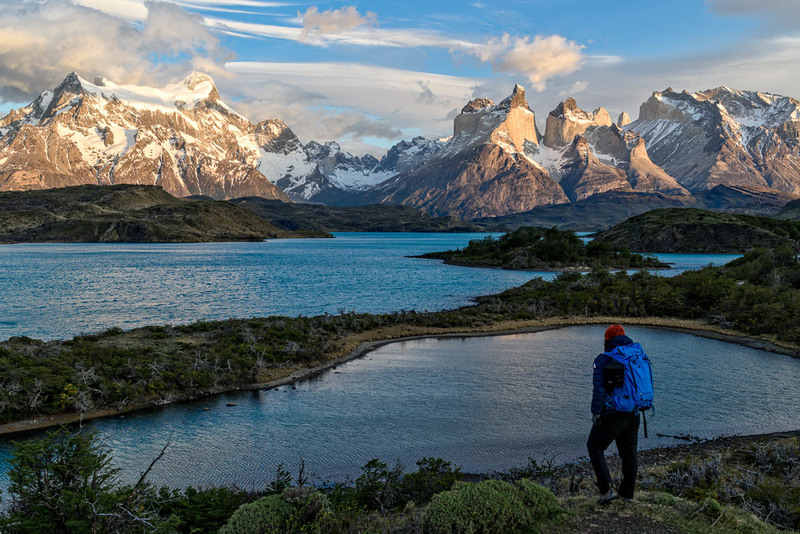 A quaint little adventure town, El Chalten has more backpacker hostels than houses, only a few paved streets and no less than 4 outdoor gear shops and 2 microbreweries. Think Mos Eisley from Star Wars; this is a jumping off point for adventurers and climbers from all over the world. It's my kind of place. As Stacey and I arrived, our rented VW van (a.k.a. Home) conveniently broke down. There's really no place I'd rather be stuck for a few days. 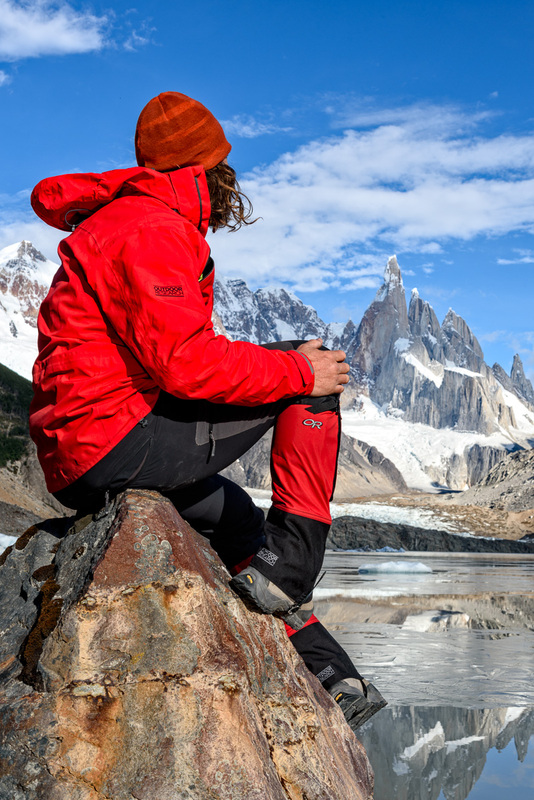 The weather forecast was for a night of calm before the next storm rolled in, so we packed up the tent and stove and headed up the nine kilometer trail to Lago Torre at the base of Cerro Torre. Any concern about Stacey being six months pregnant dissolved as we started the trek. What a trooper! It was a blast climbing alongside waterfalls, under high alpine forest with fresh spring leaves, through a burned section of woods and finally into the high alpine ice and snow below Cerro Torre. 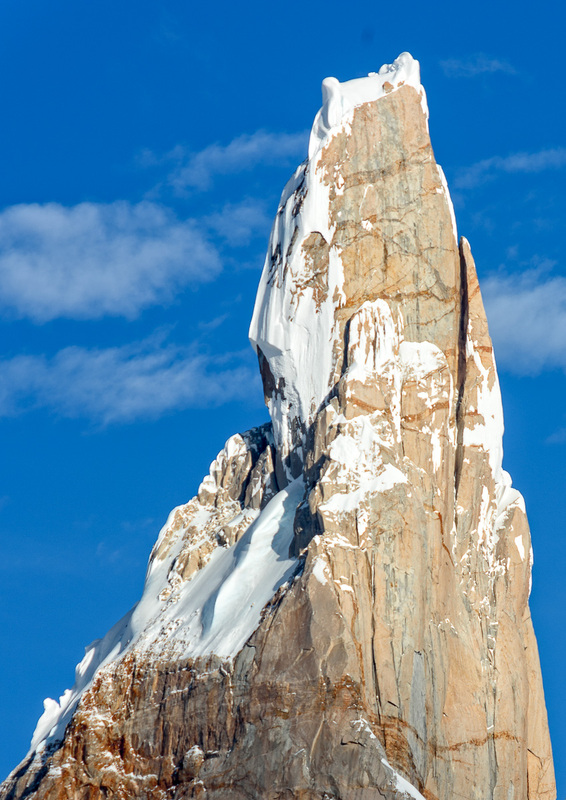 If the surrounding peaks look like Patagonia's teeth, Cerro Torre is the fang. Standing at it's base you have no doubt why mountaineers believed it unclimbable for so long. The sheer granite walls rise thousands of feet only to be capped by a crazy ice mushroom formed from the relentless southern winds. One thing is for sure: it is spectacularly beautiful. We had an incredible time. The mountain gave us a rare calm night up there. The lake reflected, the stars put on a show, clouds came in the morning, we met a Magelanic Woodpecker in the woods and got out right before the next storm rolled in. Perfect. Cerro Torre relfects at dawn with new ice on Lago Torre. 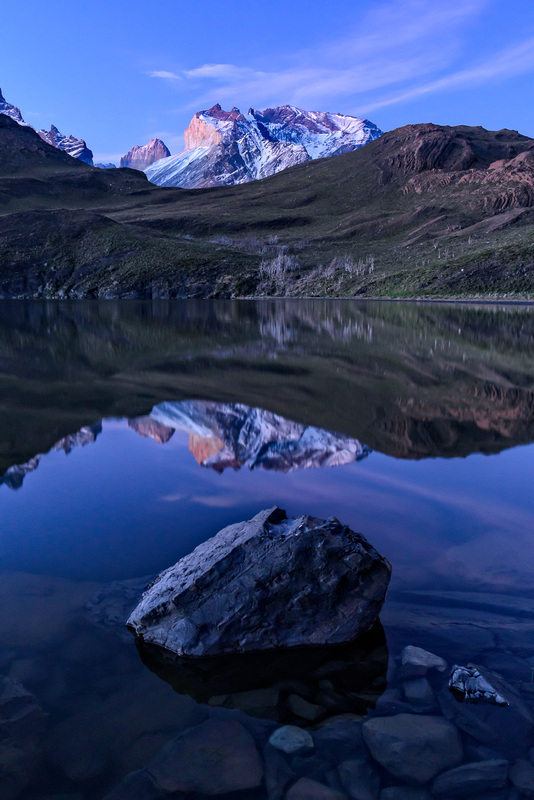 Ultra-Hi-Resolution Panoramic Merger of Lago Torre. One of my favorite places I've ever sat. I was glad I had my camera close when we stumbled upon this male Magelanic Woodpecker. Looking back that night... We timed our trip perfectly. This first week here has been absolutely incredible. 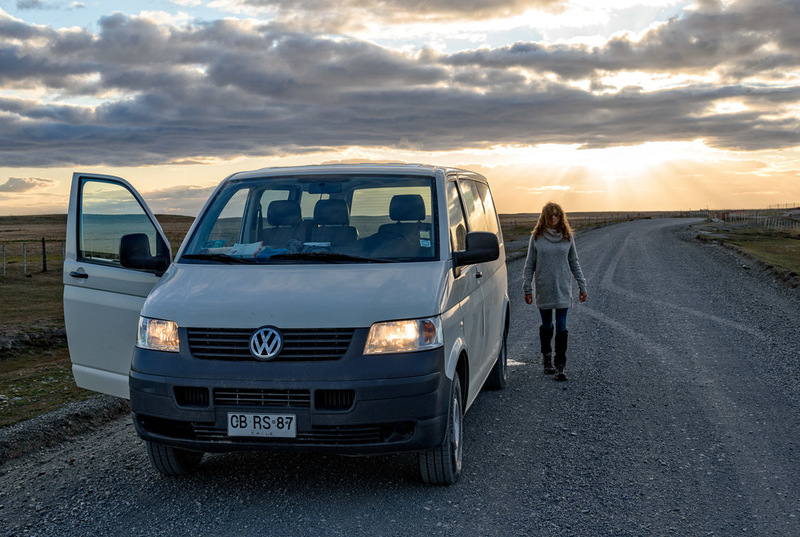 We flew into Punta Arenas with John & Yva, got our TDI VW vans, built makeshift mattress platforms out of plywood and plastic soda crates. To test the system out we hopped a ferry and road tripped south to see a new King Penguin colony on Tierra Del Fuego before heading north through Puerto Natales to the mind bending mountains, lakes and skies of Torres Del Paine (Pine-nee) National Park. We are in some very wild country here. Data is limited and I'll have few opportunities to write and upload. I'm putting a slideshow of a few favorite moments below and will try to do more of the same as access allows. This is an incredible adventure in the early spring of these southern wilds. It's often cold and extremely windy. 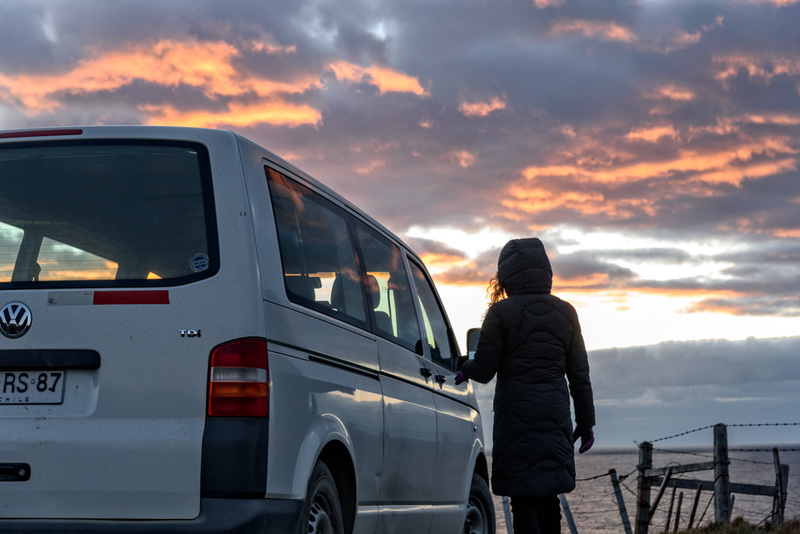 Sometimes it's tough to get out of the van at 5:30 for sunrise. But the hot coffee Stacey brews for me when I return is so amazing; it's those little things that I love most in life... Stacey is enjoying this trip to the hilt. We're a couple of days from the 3rd trimester and she's the worlds greatest trooper. Maybe a little slower than normal on the hikes (or a lot slower), but a total rockstar with nary a complaint despite sleeping in crazy mountains with sub-polar-freezing winds roaring outside our dusty uninsulated van. I have nearly 200GB of panoramics and photos to edit just from this first week. 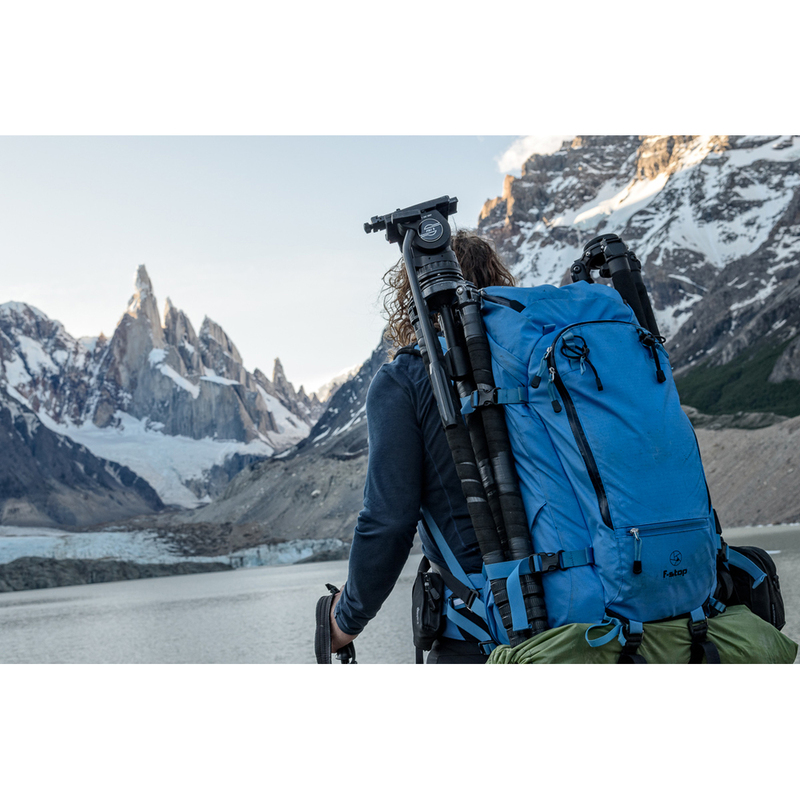 We plan to move slowly northeast from Chile into Argentina to see the legendary mountains of Cerro Fitzroy, Cerro Torre and the towns and glaciers around them. Then we'll likely head back to Torres Del Paine to see baby Guanacos as they are born before heading home in 3 weeks. Did I ever mention that I love this stuff...??? I'm writing this with Stacey beside me on the first of three long flights that will take us from fall color in the Northwest to spring flowers in Punta Arenas near the southern tip of Chile. The Sub-antarctic! Several rows behind are our friends the incomparable photographers John Eastcott and Yva Momatiuk who have travelled these southern granite mountains and glaciers many times over the past 3 decades. If you haven't explored their website's galleries and read Yva's stories from the road, then you really should. Over the years John and Yva have evolved from friends to mentors and then become family to Stacey and I. This adventure is exciting for a number of reasons. Of course it is a photographic journey I've dreamed of for years, but it is also a very special family trip. Stacey and I are bringing a new little life along inside of her. We are expecting our first child in February. A boy. Stacey and I can't think of a better way to season our new little guy for his arrival than by living for a month in rented vans driving through some of the planet's most spectacular mountains, lakes, and glaciers with his Uncle John and Auntie Yva. So... with our doctor's "arched-eyebrow-blessing" we are off. These four duffles are in the hold. My brand new F-stop Sukha bag is overhead with the D810, D750 and a lot of glass. Tripods, cookstoves and warm clothes are in the hold. I'll share as much as data connections in the wild allow. John & Yva on Mount Rainier. I'm often asked about my favorite place to photograph. My answer is simple. It's the next big place I haven't been. I have special places I often return to, but I love nothing more than stepping into the challenge of a new place. This fall it's Patagonia and I'm so excited. I hope you'll follow along on social. I'll be sharing the trip as I have data access. Stacey and I will be down there with John Eascott and Yva Momatiuk. A new subject to photograph and two of my favorite people on earth; I can't wait! For decades John and Yva have been adventuring and photographing together around the globe while creating stories for publications like National Geographic, Smithsonian, and BBC. The two of them are such a team that they never differentiate which of them took any particular photograph. On National Geographic's photographer bio page they are profiled together. They are an inspirational duo and I am more than proud to call them friends. This is going to be a fabulous trip. I can't wait.